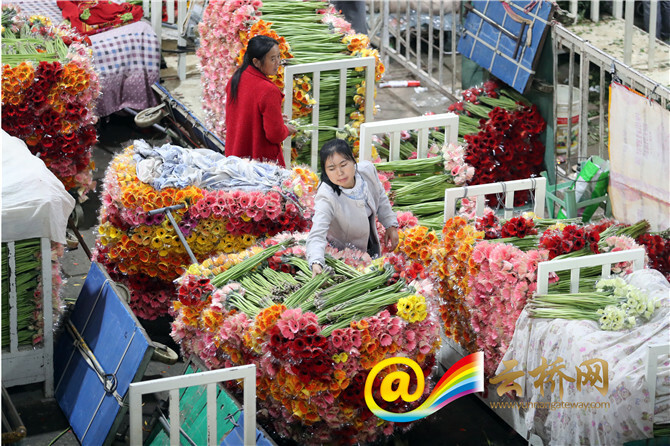 At four o’clock every afternoon, flowers are transported here from all directions to be traded before they are shipped on to other places at home and abroad. The busy scene continues until two o’clock the next morning. 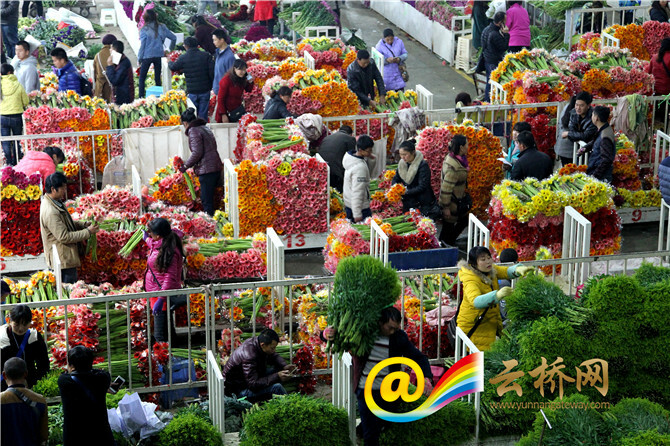 This is the famous Dounan fresh-cut flower market in Kunming, capital city of Yunnan Province. 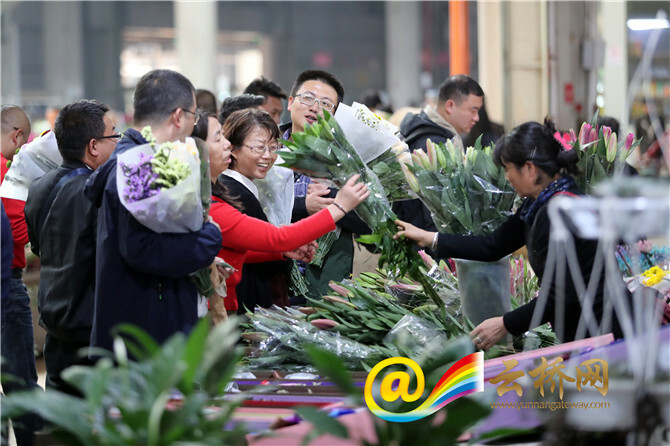 It is the largest fresh-cut flower market in Asia, maintaining a daily trading volume of 16.5 million bouquets of flowers worth 12.94 million yuan. It took more than 30 years for Dounan to grow from an obscure village to the largest fresh-cut flower trading market in Asia. Thirty years ago, Hua Mingsheng, a villager from Dounan made a bold attempt: he set aside 0.1 mu of his land to grow gladiola flowers. 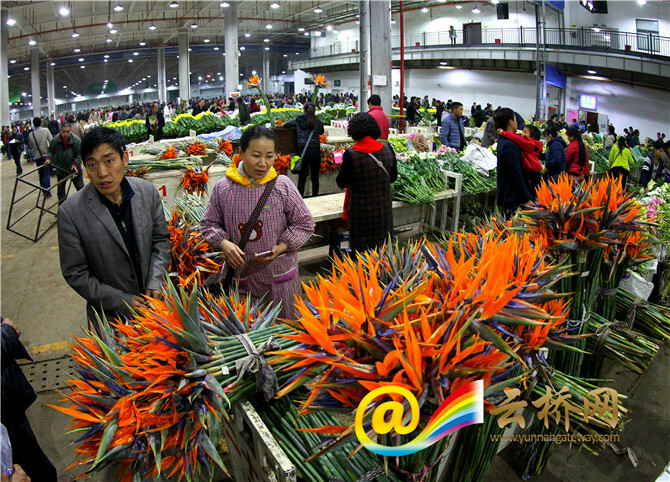 “A friend of mine told me that a bunch of gladiola could be sold for 30 cents, and my interest was aroused,” Hua recalled. At that time, his family mainly grew vegetables, which were 5 to 10 cents per kilo. 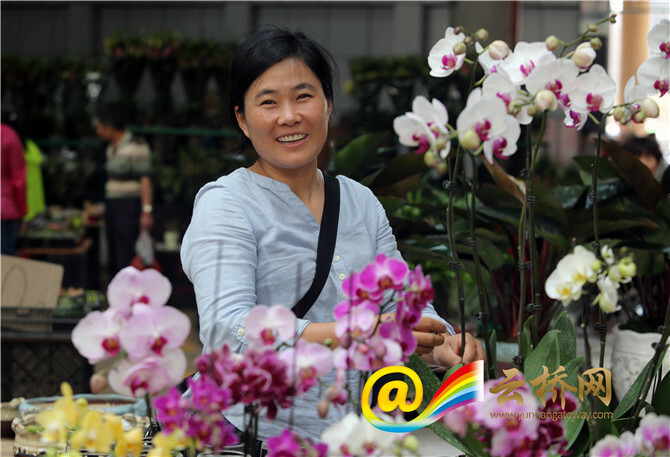 That year, the gladioli brought in 160 yuan, so he decided to use all his land to grow flowers. Soon, every household in Dounan began to plant flowers. The varieties included gladioli, baby’s breath, roses and carnations. The planting area has increased year by year. 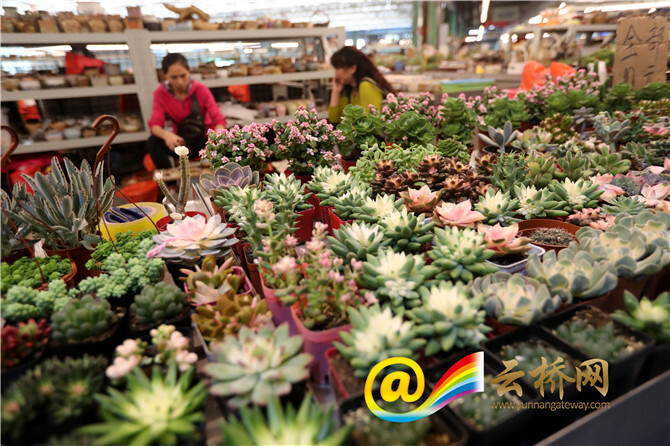 In 1994, the village set up a flower trading market of 8,000 square meters, which in just three years proved to be too small and the villagers expanded it. 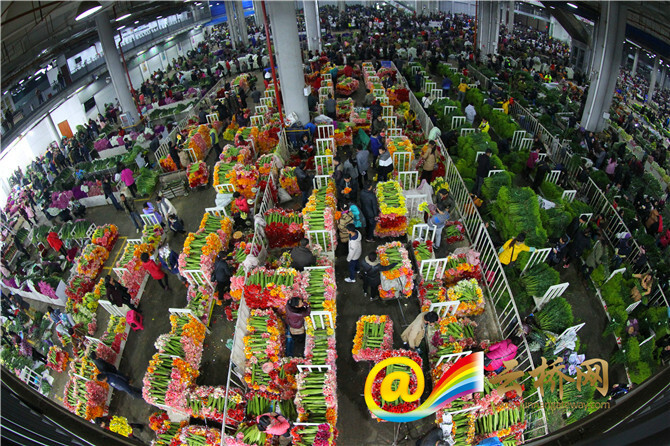 In 2001, the Shanghai Grand World Guinness Headquarters recognized Dounan Flower Market as the largest fresh-cut flower trading market in China and even in Asia. Many farmers in the area benefited from growing flowers. They sell flowers, act as intermediaries and are engaged in logistics and packaging. 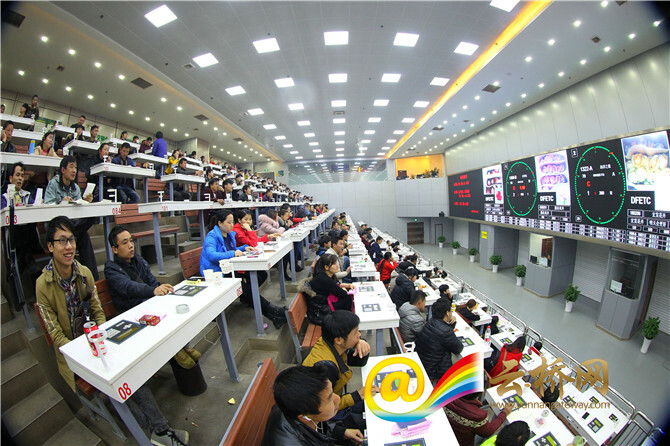 In 2017, the village achieved a total income of 244 million yuan and a per capita net income of 16,300 yuan.